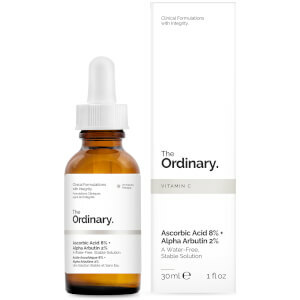 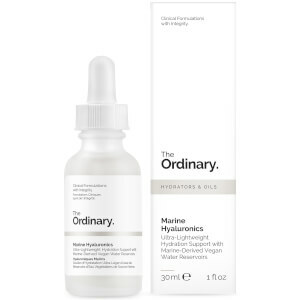 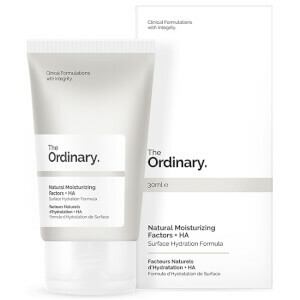 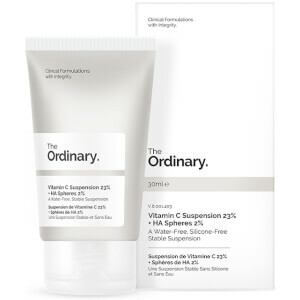 The Ordinary is now available to buy on SkinStore. 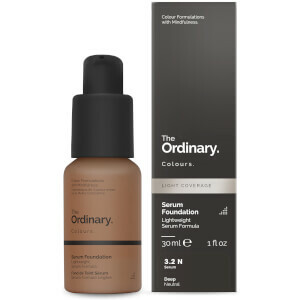 An innovative skincare brand based on bringing ingredients with a clinical background to the forefront of our beauty routines, they pride themselves on high quality skin products at affordable prices. 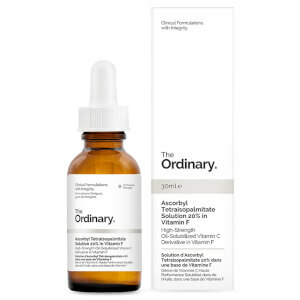 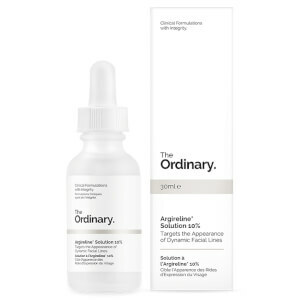 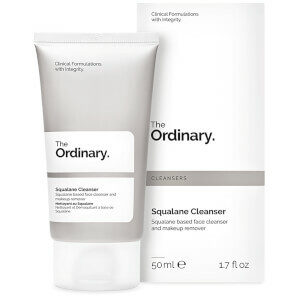 From the creators of legendary skincare giants DECIEM, The Ordinary specialize in using clinical technology to create functional beauty products that produce real results. 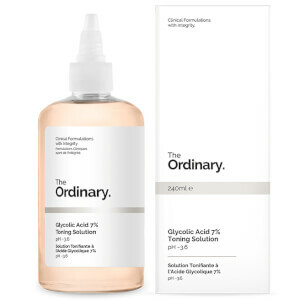 Experts in chemistry and biochemistry, best-selling products like their concentrated The Ordinary Hyaluronic Acid 2% + B5 Hydration Support Formula bring science directly into your skincare regimen. Concentrated formulas including The Ordinary Salicylic Acid 2% Solution, The Ordinary Advanced Retinoid 2% Anti-Ageing Stable Emulsion and The Ordinary 100% Organic Cold-Pressed Argan Oil keep this pioneering skincare brand at the forefront of the most advanced beauty routines this year. 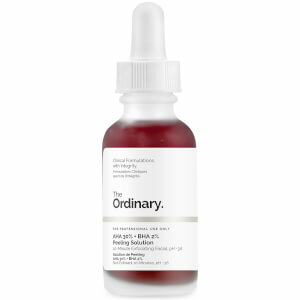 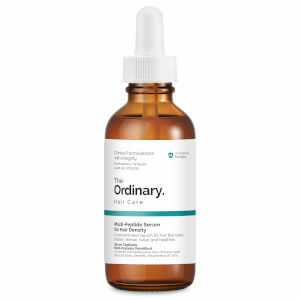 Here at SkinStore, one of our favorite skincare products from the brand is The Ordinary "Buffet" Multi-Technology Peptide Serum. Named after a ‘buffet’ style dinner which allows you to choose a little of everything, that is exactly what this serum does with advanced clinical ingredients. 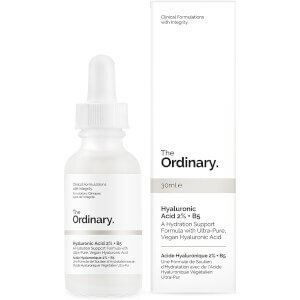 Featuring 11 skin-friendly amino acids and multiple hyaluronic acid complexes, this serum should be applied across the face both morning and night to benefit from the anti-aging effects of this peptide serum. For the ultimate in advance eye care, we love The Ordinary Caffeine Solution + EGCG. 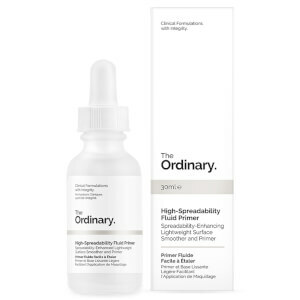 This lightweight formula contains an extremely high 5% concentration of caffeine to help wake up your eye area. 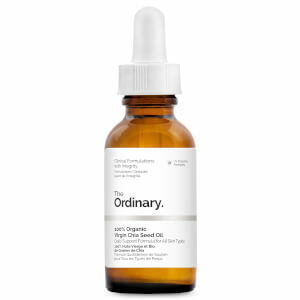 Based on clinical studies, these ingredients help to reduce puffiness and dark circles, helping your eyes to look wide awake and younger looking.